Have an idea for a new trade name, logo or slogan for your business? 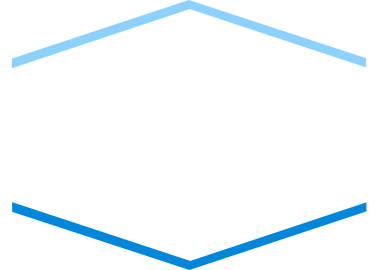 Have a new brand, product or marketing campaign and want to protect it? Want to form a start-up venture in Miami? 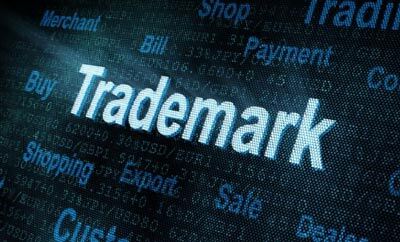 Need to file a trademark application but don’t know how? We are here to help. Our team of Miami trademark attorneys take the guesswork out of preparing, filing and obtaining valuable trademarks before the United States Patent and Trademark Office (USPTO) as well as the State of Florida Department of State. We also prepare trademark clearance searches. conduct trademark research and render trademark opinions. In addition, our Miami Trademark Office protects brands globally through applications based upon the Madrid protocol – helping companies protect their Miami trademarks worldwide. Want to protect your Miami brand but don’t know how? Desire to engage a Miami Trademark Firm but are wary of the costs? Stop worrying and quit putting it off. A simple trademark search by our trademark search team may help save thousands of dollars prior to labeling your goods with a proposed new name or logo. Our Miami Trademark Law Firm offers reliable, timely and comprehensive solutions for all your trademark needs. Our Miami Trademark Office protects brands in Florida, throughout the United States as well as abroad – providing a one-stop solution for your Miami Trademark needs. Have an established trademark in Miami but a third-party is using a similar name, slogan, or logo? Is a Miami competitor unfair competing against you through use of a confusingly similar mark? Has your trade name been registered as a domain name by someone who is now holding it hostage? Are others diluting or stealing your valuable ideas or Miami trademarks and don’t know what to do? 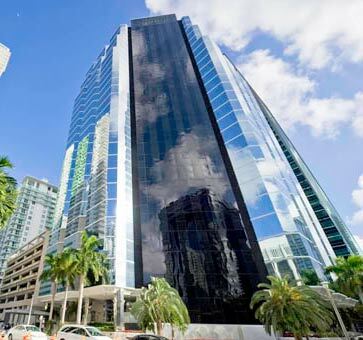 Our Miami Trademark Infringement Attorneys help enforce your Miami trademark rights in both Federal and state courts throughout the country through cost effective and targeted enforcement actions. We can prepare cease and desist letters, serve written demands, respond to infringement demands, and protect your trademark rights. 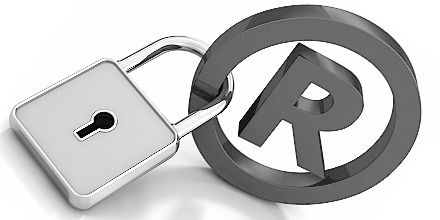 Likewise, we can help assert your rights or defend against claims of trademark infringement in Miami and beyond. Our Miami Trademark Law Firm is dedicated to creating, enforcing, and managing your trademarks. Likewise, our team of knowledgeable Miami Trademark Lawyers have the skills, experience and acumen to get the job done in a cost effective and value added manner. We stand by you as a partner in creating comprehensive trademark strategies that optimizes enforceable trademark rights. Don’t delay – call now. Call us today at 305-374-8303 to arrange a free no obligation consultation with a Miami Trademark Attorney to start protecting your brand!